I was featured in the NY Daily News! I am only accepting audio plug replacement service at this time. Mail-in or hand deliver in padded envelope or a box to my PO Box. 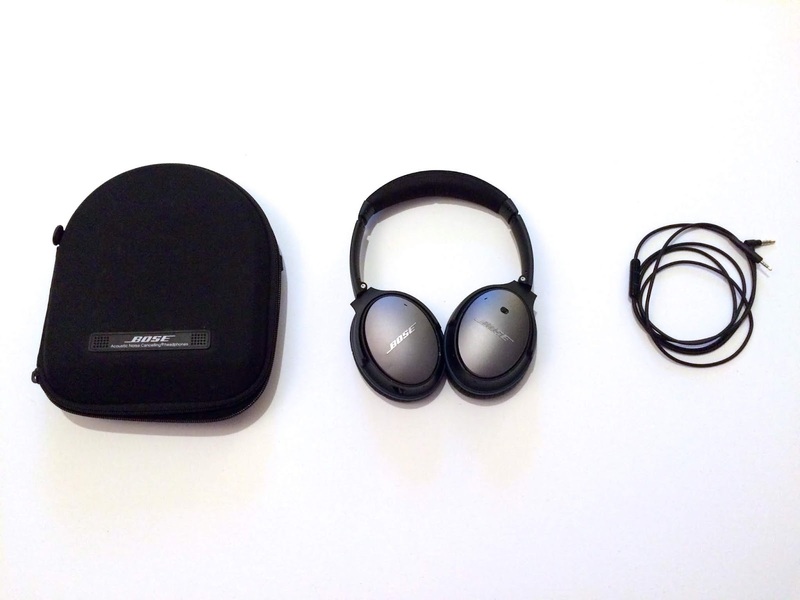 I send using USPS signature confirmation so your headphones will never be left unattended. Due to manufacturers refusing to sell parts we are not servicing other issues. Please consider donating your broken headphones for recycling and purchasing a discounted rebuilt pair below. As the inventor of and the first to offer this service, I bring ingenuity to every situation. My techniques have been developed and mastered over 10 years. I use specialized equipment to remove polymer coatings and impurities in the wire to provide an extremely pure solder connection. I take extra measures to reinforce so they last very long. Price includes signature confirmation delivery. 30+ years as a trumpet, guitar, bass player and audio engineer so your headphones will be tested using a very finely tuned ear. Currently a studio musician at Studio BB4! 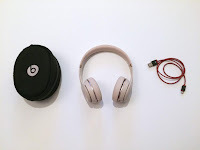 Using rebuilt headphones greatly benefits the environment because there is less waste when you recycle and fewer resources are needed when compared to manufacturing a new pair. 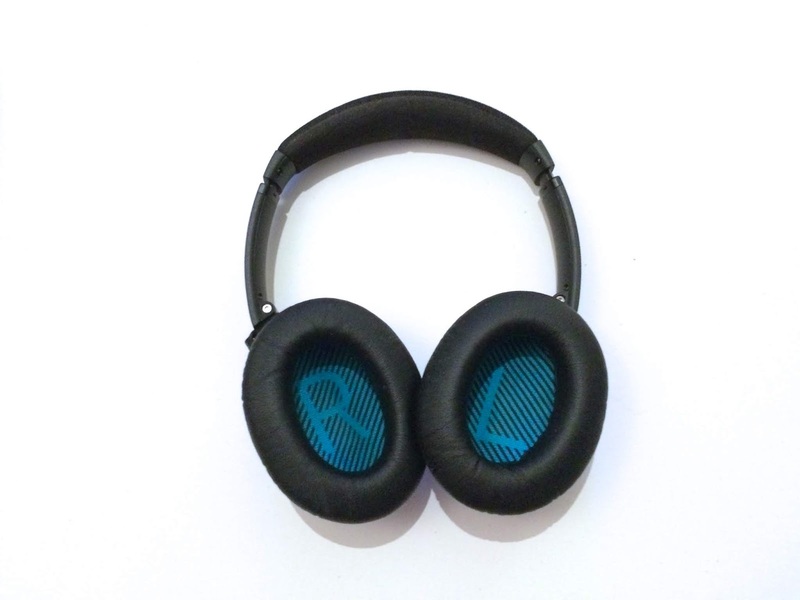 Please use Pay pal link to purchase rebuilt headphones. 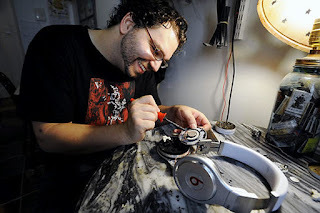 Prices include free signature confirmation delivery, 14 day money back guarantee, and 90 day warranty. 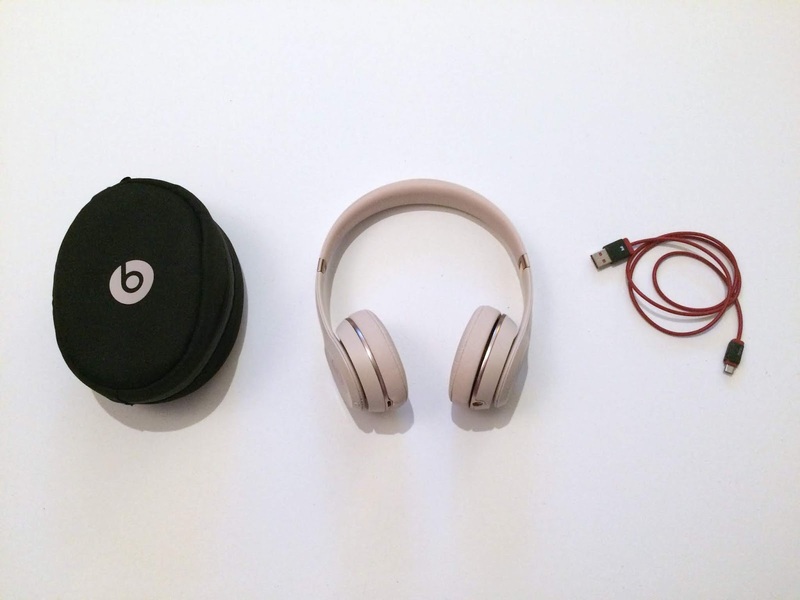 The Solo3 has the classic Beats sound you would expect and the satin gold coloring is unique to this model. They are great for full bass music and they are wireless and have a built in rechargeable battery. Includes carrying case and usb charging cable. M50's are known for their nice even tone and this pair delivers. I am always impressed every time I hear an M50 and this model has been a staple of Audio Technica. They are super sturdy and durable so they are great for live DJ'ing and because of their even tone they are great for a wide range of music and video listening. Includes leather carrying bag and short, long, and coiled detachable cables. 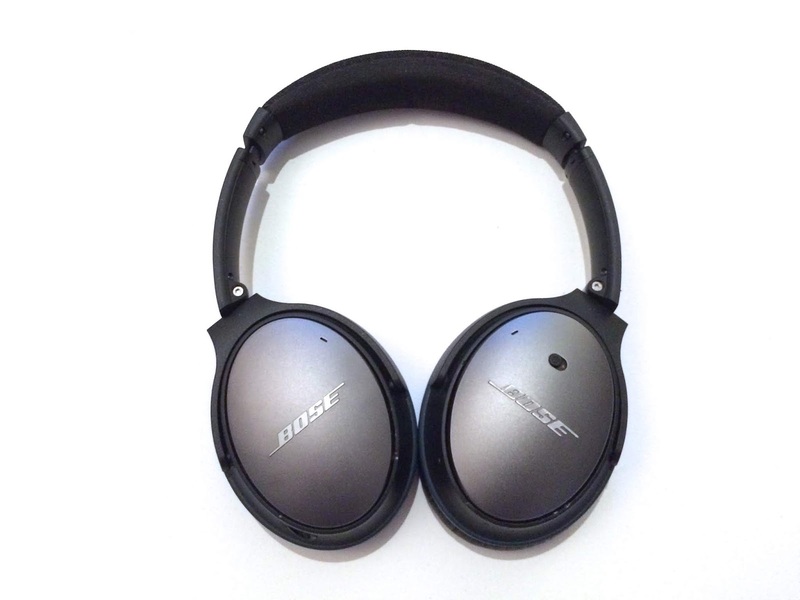 Bose is known for their superior noise canceling and this pair is perfect for flights, mass transit rides or anywhere you want to block the world out and dive in to your music and videos. 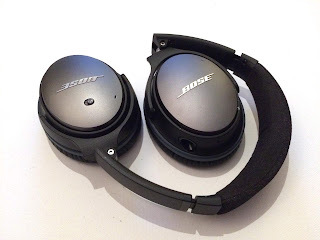 The bass is big and detailed so they are really great for watching movies and videos and also music that is bass oriented. 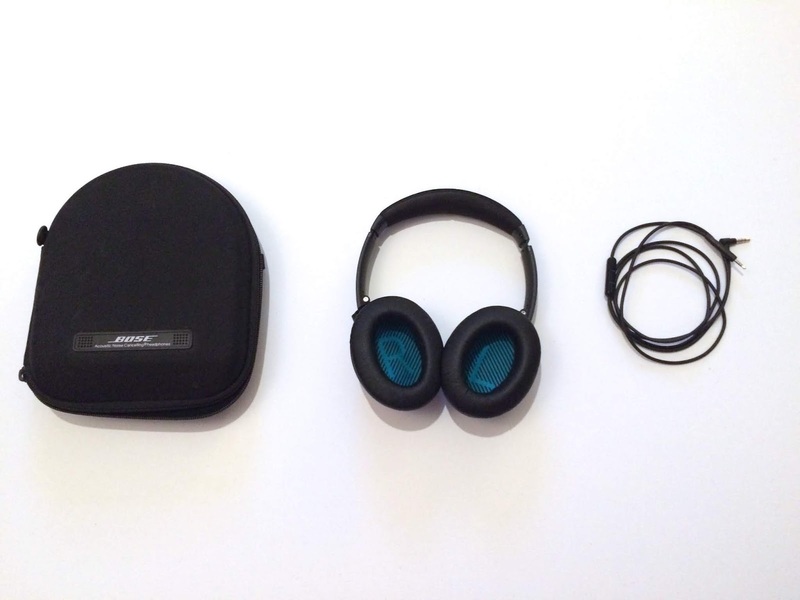 Includes carrying case and detachable cable.